Valid on Fashion Jewellery, Charms & Personalized Jewellery. Valid at Pipa + Bella website. Valid till 15th February 2019. 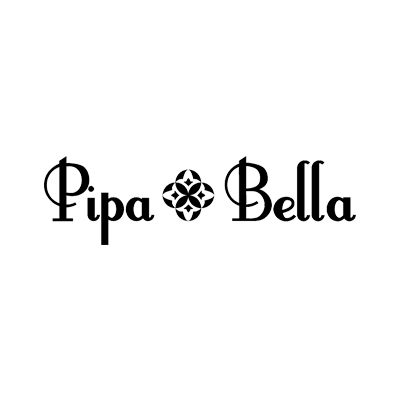 Pipa + Bella is one of India's leading fashion jewelry brands delivering custom-made and ready-made jewelry to over 40000+ customers across India through an innovative online platform. 1. The customer will get 10% off on Fashion Jewellery, Charms & Personalized Jewellery. 2. Valid at Pipa + Bella website. 3. Valid till 15th February 2019. 4. The offer is not valid on Sale Items, Sterling Silver Jewellery, Karma Bangles & Bundle Items. 6. The offer is only valid on the 1st transaction. Visit the Pipa + Bella website to redeem the offer.